Awesome game guys!! Fantastic! I will write my paper today blog post about my experience with my play-through. Only today I finished it and to be honest, I am still under impression. I feel like individuals are so disappointed with this diversion in light of the fact that Lara isn't as savvy, formed or concentrated on the striking. I think individuals overlook these are prequels. In the old games, she was a built up globe-trotter maybe. She comprehended what she was looking for, what answers she needed, and how to get them. In the main round of the reboot, that was THE primary experience she went on. In the second piece of the reboot, she was similarly as terrified and new to it yet had that certainty that was beginning to get comfortable. 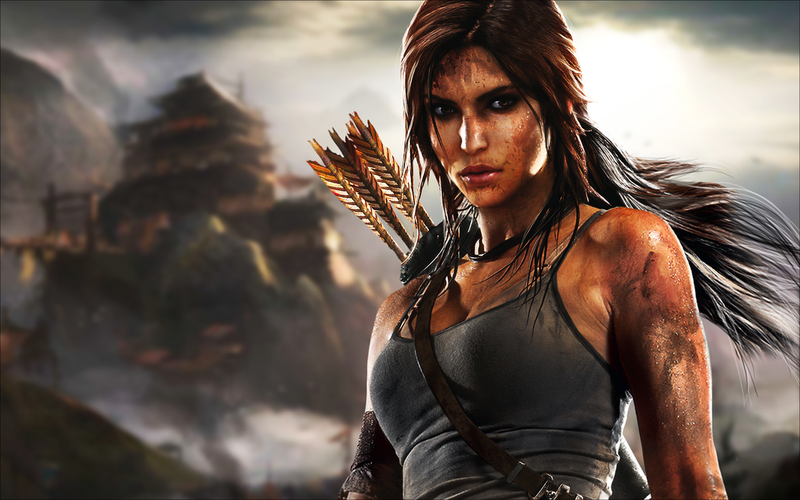 In this game, there is the defining moment that should trasform her from a youthful grown-up to The TOMB RAIDER. It would be senseless for a prequel to make a youthful grown-up who has never done any of this go about as though she realized how to investigate the most exceptional of tombs, or even make her go about as though she needed to. I get a great many people don't like prequels, however don't despise on them when they should reproduce the past games.